Many British citizens deal in freight services and their business largely depends on the timings of the arrival and departure of containers. A slight delay can affect their business to a large extent. 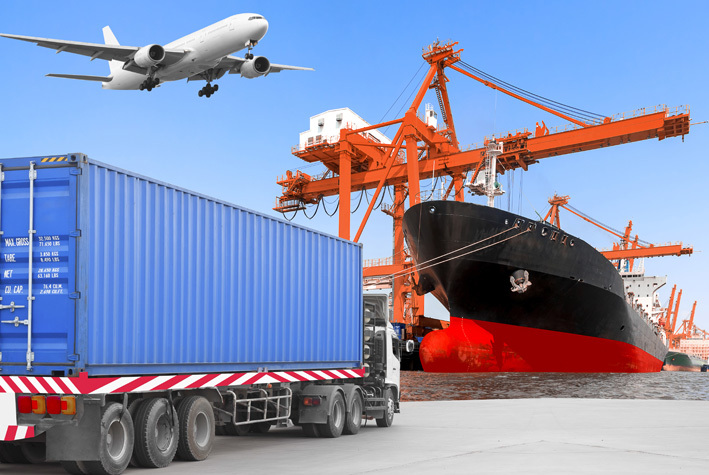 Moreover, there are many door to door Cargo and port to door cargo companies that are functioning in the UK. Nevertheless, UK based forwarders are having blues these days thanks to the delays in receiving containers the port of Felixstowe. The Port of Felixstowe is situated in Suffolk and is hands down UK’s busiest container port. This port deals with a whopping 42% of Britain’s containerised trade. Back In 2011, Felixstowe was ranked Europe’s sixth busiest port. The business of many cargo companies and freight forwarders is associated with this port. The only delay is not the concern of these freight handlers and cargo companies, but also they are denied any compensation for the delay in Sea cargo by the port authorities. British International Freight Association (BIFA), which is a union of freight forwarders, held a consultation with Felixstowe owner, focused at the recovery of some of the extra costs. BIFA argued that many of its members landed in troubled waters due to the non-functional terminal operating system switch at the port. Moreover, the Seaport authority also made it clear that BIFA members are not entitled to be direct customers of the port. Hence, they are not willing to have any argument about likely compensation for the loss. It is indeed a bad news for all the cargo companies working in the UK. These circumstances are bound to cause a feeling of despair among all the cargo fanatics. From another perspective, it is shame that an authority of such a big part of UK that claims to be the ‘Port of Britain’, is running such low standard customer services. According to the reports in 2016, 484.0 million tonnes were handled by UK ports. These numbers are staggering but mishandling and delays in freight handling as in the case above, have cast a shadow of doubt on the future of sea cargo in the UK. 3% in 2016. Among other reasons, this issue stands out and it needs to be sorted out on urgent basis as such events can bring grave concerns for the cargo companies. To escape from such a sorry state of affairs, the UK Government must take appropriate actions with a forward-thinking approach.